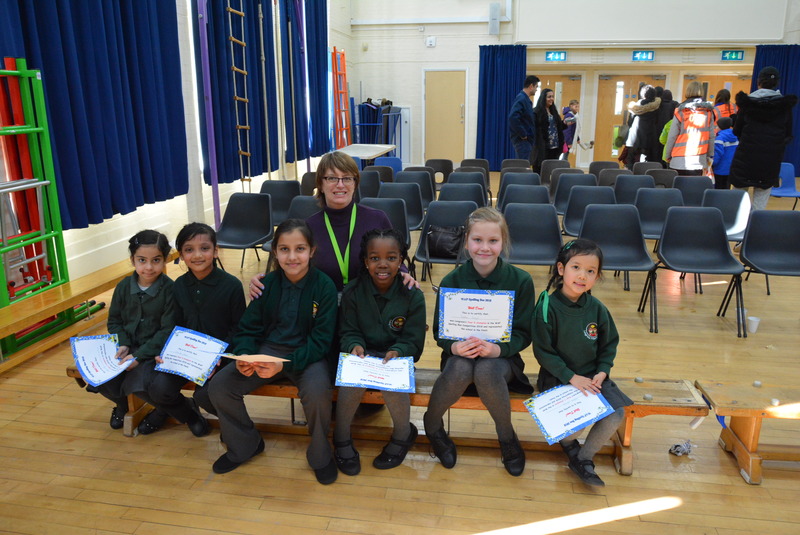 On Wednesday 7th March, Leagrave hosted the second West Area Partnership Spelling Bee! Eight different schools attended along with their parents and a fantastic afternoon was had by all. Our six super spellers did an amazing job, spelling some very tricky words, often higher than their expected age! One parent said “It was a fantastic event” and I had to agree.